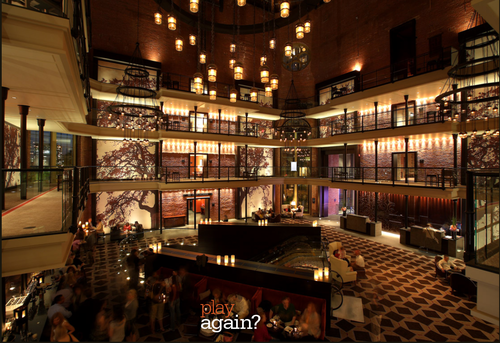 I will be at Boston's Liberty Hotel tomorrow in the Ebersol Suite interviewing many in the industry all day tomorrow. If your CEO is in the area and you want to learn more about meeting me or another editorial team-member, and/or Carl Ford, please drop Jaime Hernaez a line at jhernaez at tmcnet.com or call her at 203-919-1257. Please reach out ASAP as the schedule is pretty filled up already. 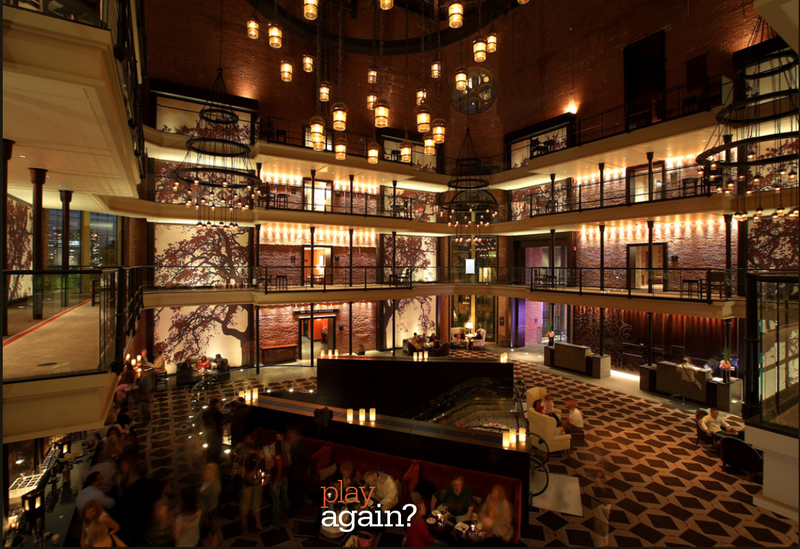 Here is a lobby shot of the Liberty Hotel -- I am thrilled to be going -- I hear it is a great place to stay.